Escape to the Cape anytime in February to celebrate your love at Palmer House Inn. 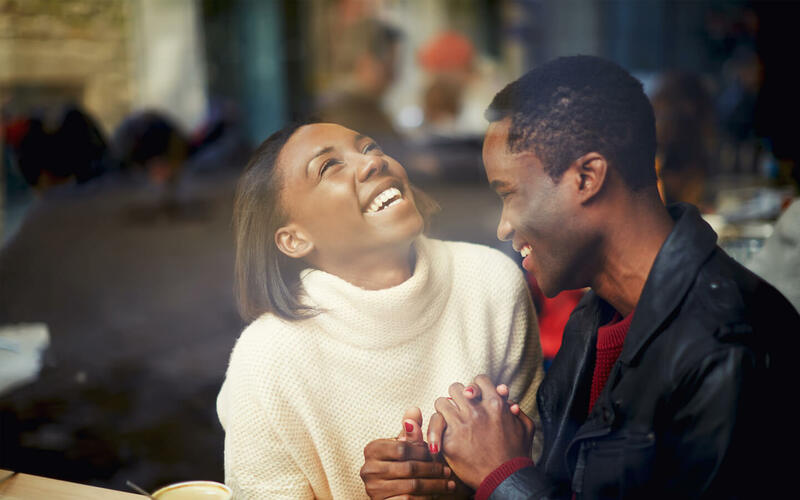 Our romantic bed and breakfast in Falmouth, MA is the perfect place to reconnect with your soulmate during the month of love. See why you should book your romantic getaway now at our cozy retreat near the coast. 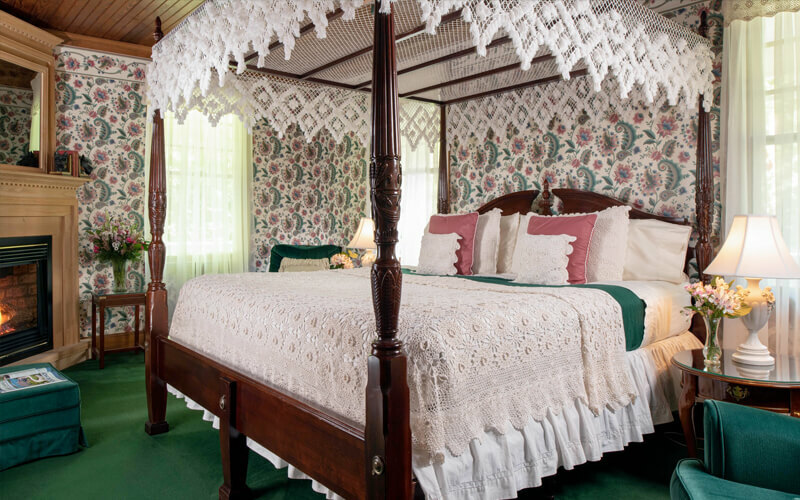 Our authentic Queen Anne Victorian is the ideal place for the most romantic getaway with your one-and-only. The historic details blend with modern amenities to create a comfortable space with a cozy feel. Step out the front door, through beautiful manicured gardens, to walk hand-in-hand to the friendly downtown where so many unique shops and restaurants await you. Our Inn, paired with our quaint small town, sets the ultimate stage for your storybook romance. 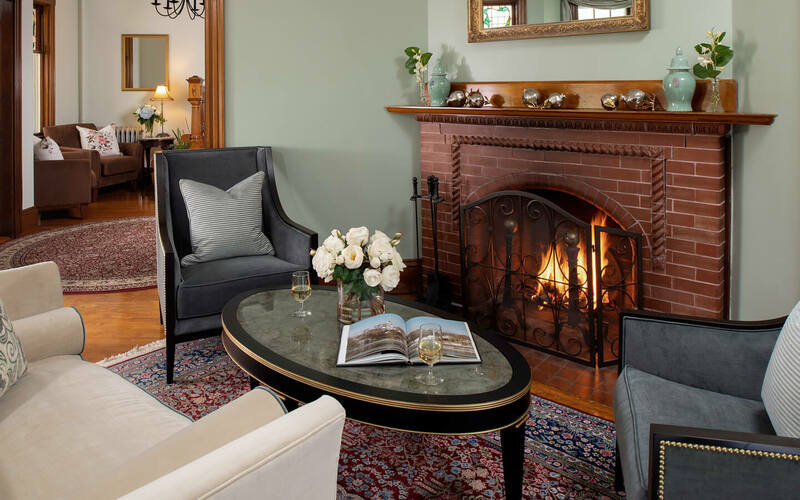 Whether you stay in our historic Main Inn, or our more private Guest House or Cottage, you’ll appreciate the Victorian and Cape Cod décor which creates a feeling of coastal elegance. All of our romantic rooms have private baths, luxurious sheets, comfortable beds, individual climate control and all of the modern amenities the distinguished traveler has come to expect. Several rooms also offer fireplaces and/or Jacuzzi-style tubs to really ramp up the romance! 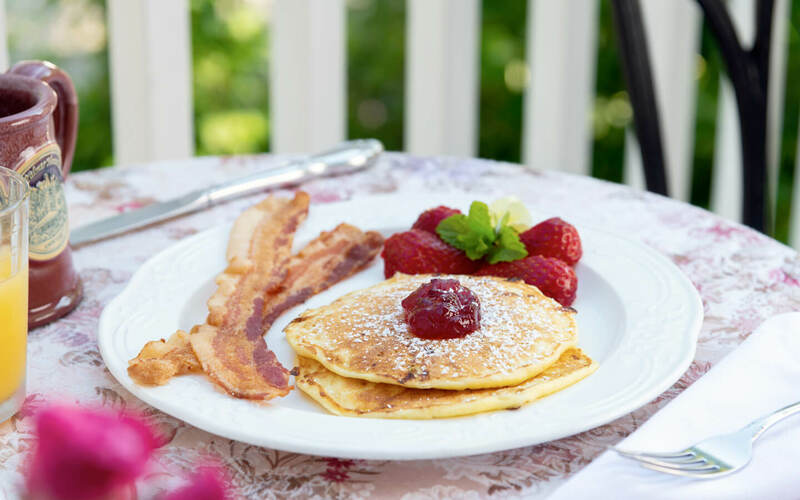 In addition to your daily delicious breakfast served each morning at the Inn, our convenient area offers several wonderful restaurants within walking distance. For a romantic experience sure to delight, The Glass Onion serves everything that is fresh and local for a true taste of Cape Cod. If you want to spice up your romance, then a visit to Anejo Mexican Bistro is in order. This high-end Mexican restaurant puts a modern spin on classic dishes and serves up the most delightful Margaritas. There are also a variety of more fun and casual places to eat in Falmouth’s cute downtown – you’ll love discovering them all! To make your romantic escape to Cape Cod even more relaxing, we’ve wrapped up all of the romantic necessities into our February is for Lovers Package! 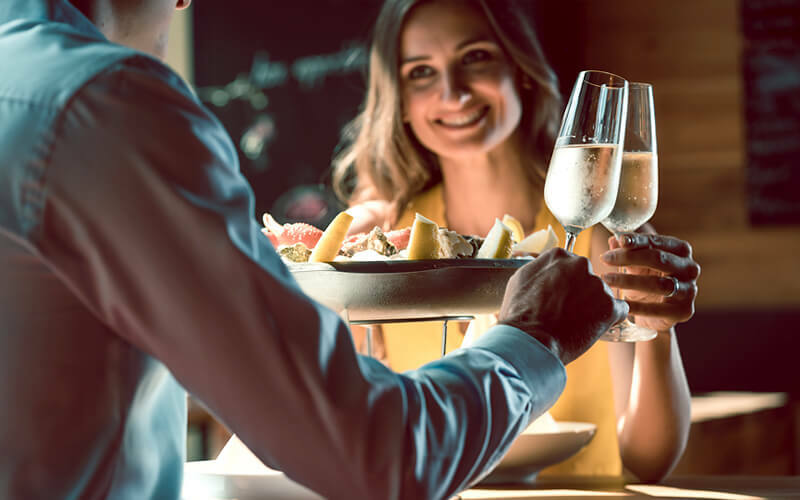 With this package you’ll get a bottle of Champagne and yummy chocolates, a dozen beautiful red roses, a delightful Valentine’s Day cake (gluten-free available), and a $50 gift certificate to enjoy the restaurant of your choice. Just $250 in addition to the cost of your room guarantees that you’ll look like you thought of everything! 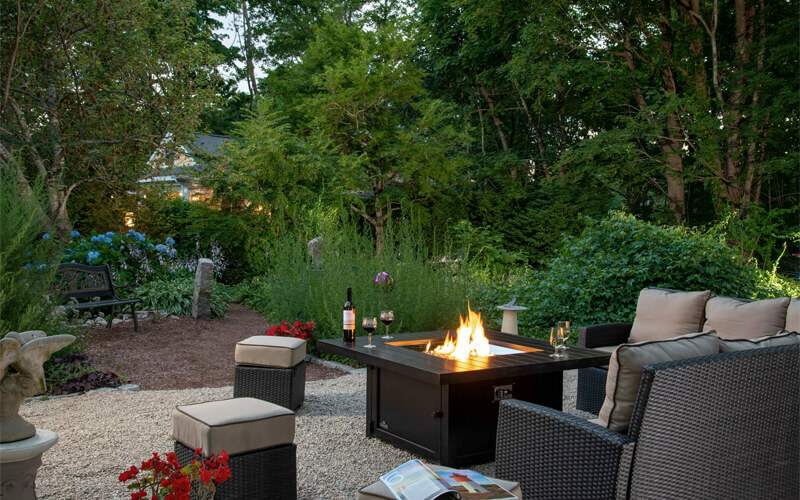 So book your stay today to experience the most romantic trip to the quiet side of the Cape at Palmer House Inn.